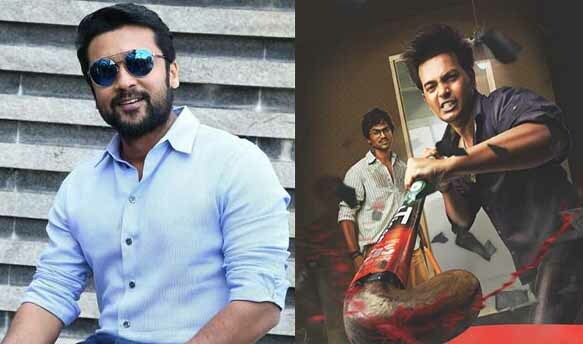 Suriya To Team Up With Director Vijay Kumar For Uriyadi 2! Suriya to Team up with Vijay Kumar for Uriyadi 2! 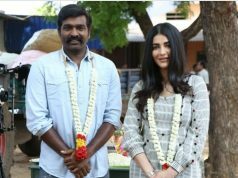 Actor and director ‘Vijay Kumar‘ made an impressive debut as Director with his political thriller film ‘Uriyadi’. The Film was released in 2016 and Touted to one of the best films of the Year. The Film received Very good appreciation from critics and Kollywood audiences. 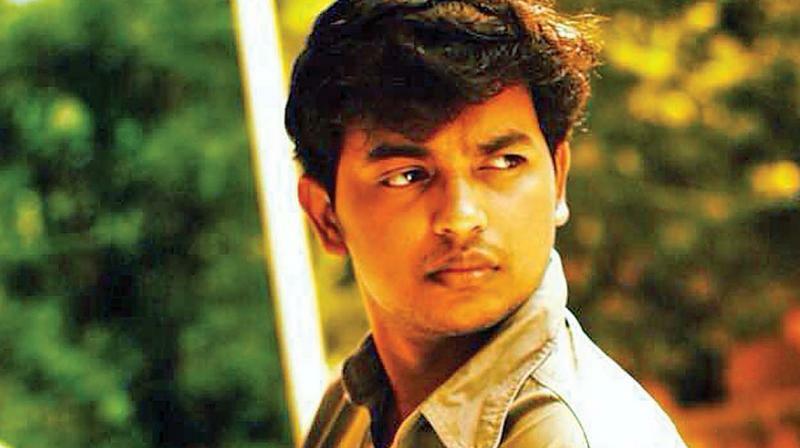 Now, ‘Vijay Kumar’ has signed a new project, He is directing and also Acting as lead the sequel titled as ‘Uriyadi 2‘. This Film is Produced by ‘Suriya‘ under his 2D Entertainment banner. 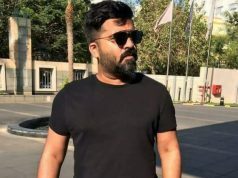 Source Says, The Film shooting is Going Floors from September 20th. 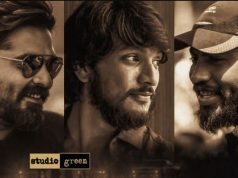 ‘Uriyadi 2‘, expected to Have a new heroine as the female lead and Source also says, Vijay Kumar retaining his technical team from the first film. Official word on cast and crew awaited. Previous articleSivakarthikeyan to Team up with Irumbu Thirai Director!